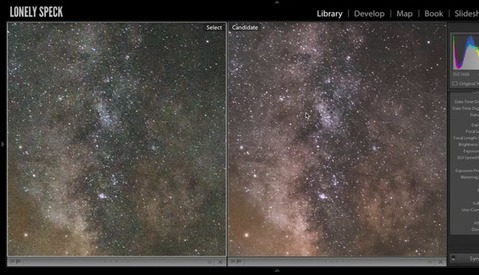 We have featured a few techniques to reduce noise on night sky images using multiple exposures. For a change, Greg Benz shows us how we can achieve almost similar results with images we shot in a single exposure. The process is slightly more complex than when having multiple frames, but surprisingly, the final image is quite clean! So, let’s discover the workflow offered by the maker of Lumenzia. Greg Benz is best known for his tutorials on luminosity masks and for being the person behind Lumenzia, a luminosity masks panel for Adobe Photoshop. His YouTube channel and his website are full of incredibly useful tutorials for landscape and nightscape photographers. His latest piece is a detailed technique showing how to reduce the noise on night sky images using a single exposure. To follow his workflow, you’ll need Lightroom or Photoshop, a solid knowledge of luminosity masks (if you don’t own Lumenzia or an alternative), and Nik Dfine noise reduction for Photoshop, available for free. 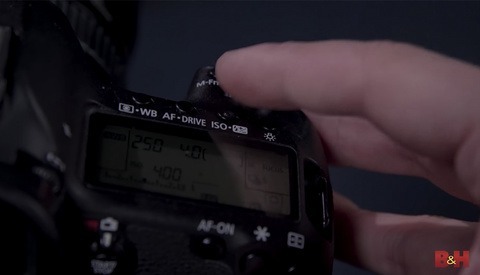 Then, simply follow the steps described in the video above in which Benz uses an image shot at ISO 6400 and turns it into a much cleaner version. Do you ever use luminosity masks or the Nik plugins? 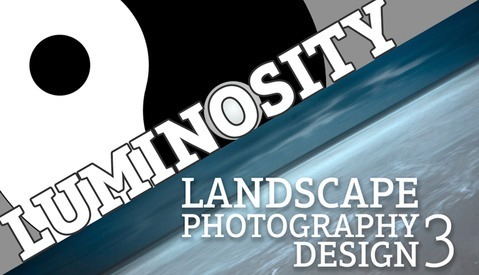 Would you be interested in more educational content touching on luminosity masks? Or perhaps would you like to learn about some of the plugins available for Photoshop that could help make your retouching workflow faster and better? Let me know in the comments below. Great article, thanks for sharing my work. FYI that I've updated my article with a couple of animated GIFs to help more directly compare the original ISO 6400 image, the results after using noise reduction and luminosity masks, and the results after stacking multiple exposures.